All other divisions are CLOSED. If you have been pulled from the wait list we will contact you within the next 48 hours. Please allow us this time to coordinate the team rosters. The following divisions are CLOSED for the upcoming Spring season — we will not be able to accept any additional players into PreK, K, U8 boys, U10 boys, U13 Coed, and U13 girls. Rosters have been finalized. Your coach will contact you over the next few days. Both the U8 girls and the U10 girls have available openings ONLY if you are willing to practice and play games in Shawsville. Please contact us at christiansburgsoccer@gmail.com if you have registered past the 2/15/13 deadline and would like to placed on one of the available Shawsville teams. U18 Coed is still OPEN. Regular registration has ended. You are welcome to still register but we cannot guarantee a spot. All registrations from this point forward are dependent on space being available. If you are registering late, we will notify you by March 1st whether there is space for your child. Late registrations are processed in the order they are received, and we recommend that you select to “pay by check” in the event that we are not able to place your child on a team. Last Chance to register for Spring Soccer! So, get your cameras ready, another smile-inducing season of soccer is just about here. Don’t miss your chance to join in the fun and capture all those priceless moments. In the meantime, come hang-out with us online. Find us on Facebook and Twitter. See everyone in a few weeks. Looks like Spring. Feels like Spring. Now it’s time to play like it’s Spring. We’re giddy with excitement! Spring season is just about here. 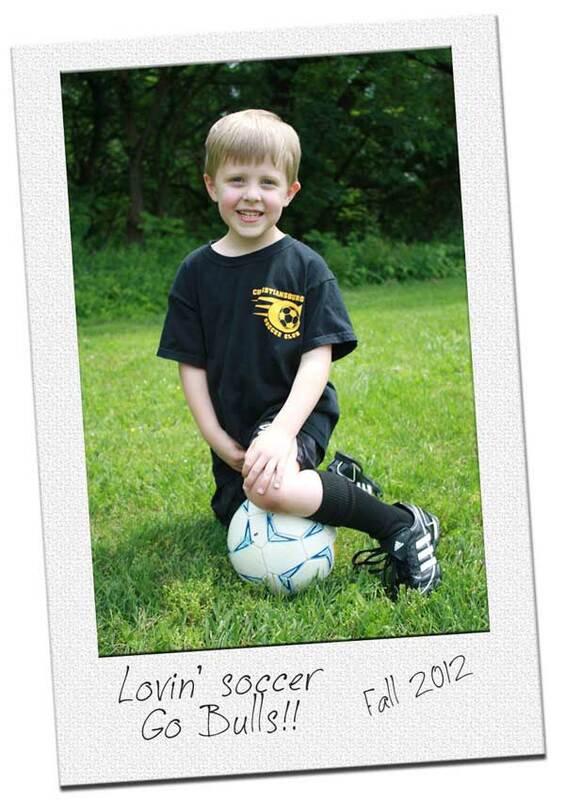 Tomorrow is the last day register for 2013 Spring Soccer. We’re getting everything ready on our end. Fields prepped. Teams and coaches assigned. Jerseys ordered. — We just need you! Take a few minutes today and fill-out our handy registration form. Don’t miss out on all the fun here at CSC. Come socialize with us online. Find us on Facebook and Twitter. Time is running out to register for 2013 Spring Soccer. This is the last week to register. Don’t miss out on all the fun. The sooner you register the easier it is for us to organize the teams and practice and game schedules. Cost: $45 per playerCredit card or check payments are accepted. If paying by check, you can register today and mail your payment in by the 15th. Contact: Shawn Caudell via email at cscmustangs@gmail.com for all the details. The time and location has been announced for the upcoming competitive team tryouts. Both teams will hold their tryouts on Saturday, February 9th at 12pm (noon) at Christiansburg Elementary School. DOB between 8/1/98 – 7/31/99 may be partially eligible. We’ve finally been socialized, not that you can tell from our photo… But, honestly, we’re getting social on the World Wide Web and to prove it, we’ve got profiles on the social media biggies. We’re posting and tweeting all kinds of fun, soccer-related information, and up-to-date CSC information once the season gets started. Quick and accessible information, where you are. Tag us in your photos, retweet updates, and let us know how your practices and games are going. Come on over and hang-out with us; It will be a good ol’ time. Find us at Facebook, user ChristiansburgSoccer, and Twitter @CBurgSoccer. Look forward to hearing from you. It’s that time of year again, so dust off your cleats and break-out your shin guards. Get ready for Spring Soccer. Recreation registration is now open! Click here to begin registration. Our online registration form will open in a new window. 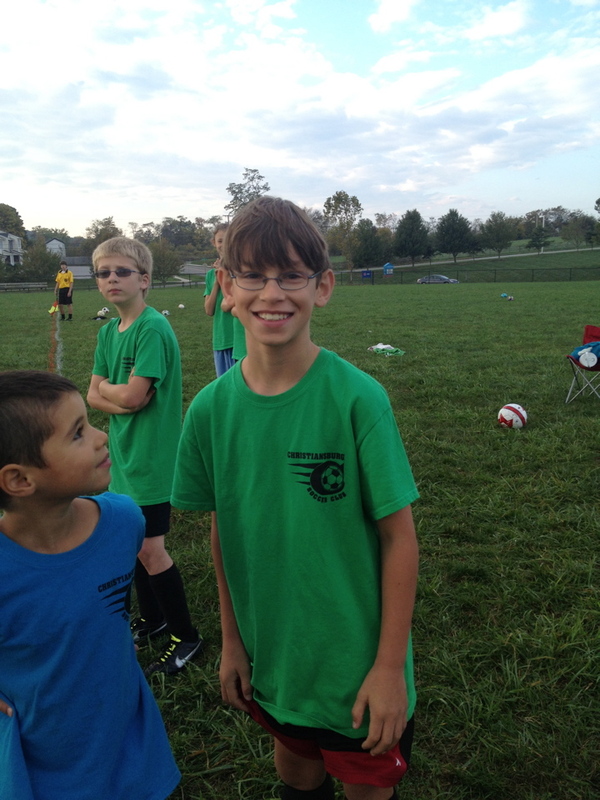 The Christiansburg Soccer Club provides a framework for 80 or more teams to participate. 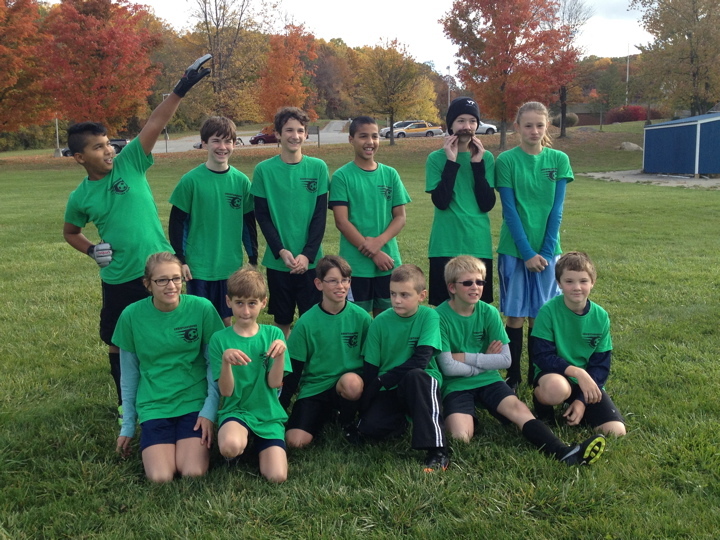 In order to successfully provide a positive soccer experience, we need your help. Please consider volunteering your time. We have both one-time and season-long volunteering opportunities. Coaches: Unless you coached during the Fall 2012 season, you are required to complete the following registration form. This registration form is required to be submitted annually. Thank you for your cooperation. If you’re new to the club, click through for more information on where we play and some of our Club rules. And don’t forget to stay up-to-date with us online at Facebook and Twitter.